With the world making the change to digital, many industries, like real estate have had to make major changes to their marketing to meet their audiences. In 2017, 51% of people found the home they bought online (National Association of REALTORS). With 50% of home-buyers starting the process online, it’s no wonder that a local real estate office approached us for help. Woods and Water is a leader in the Western Wisconsin Real Estate market, but their online efforts fell short. They had a website, they stayed up-to-date on social media, but they still weren’t reaching their customers online, and their market share was slipping. 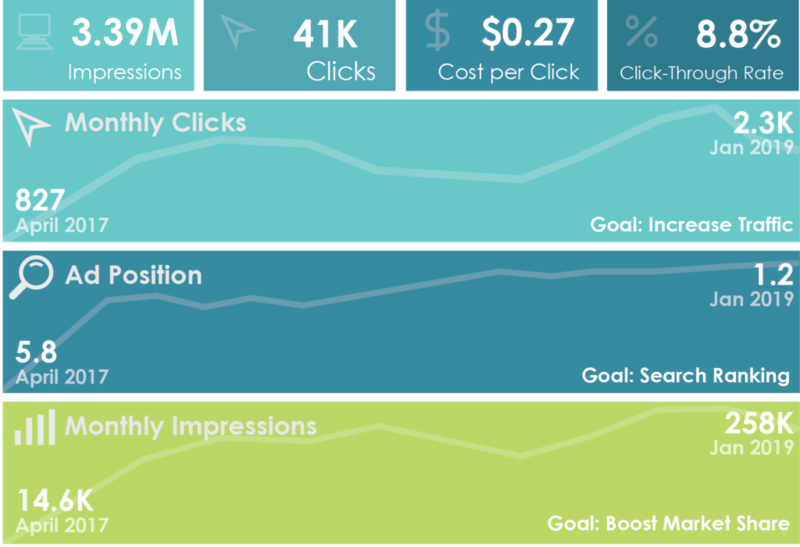 Hookd Promotions’ Digital Marketing experts developed an approach with keyword driven ads with retargeting to help buyers find what they are looking for and keep it in front of them throughout the purchasing process. Real estate is the perfect industry for this approach, because buying a house is not an impulse purchase! 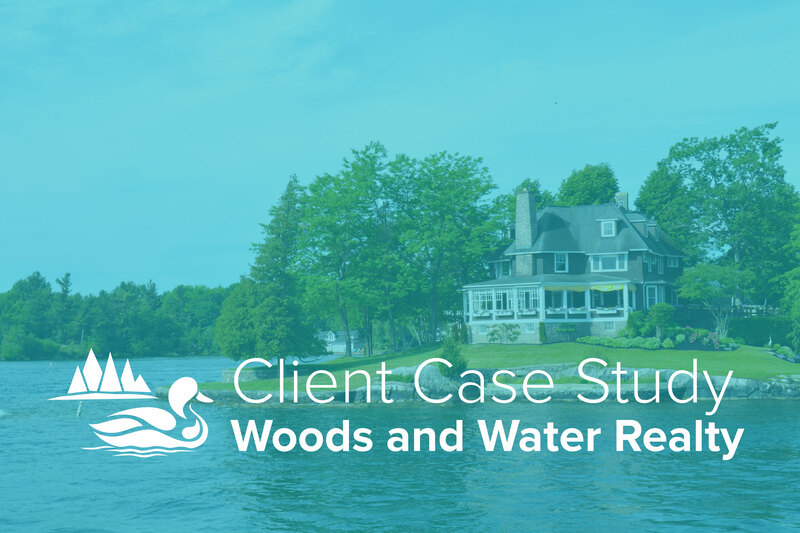 Woods and Water wanted to get more users to their website, rank higher on Google Searches, and appear in searches for their competitors. Run two Google Campaigns, a Search Campaign, which targets people actively searching for homes, and a Display Campaign, which targets people who have visited websites recently that would suggest they are interested in purchasing a home. 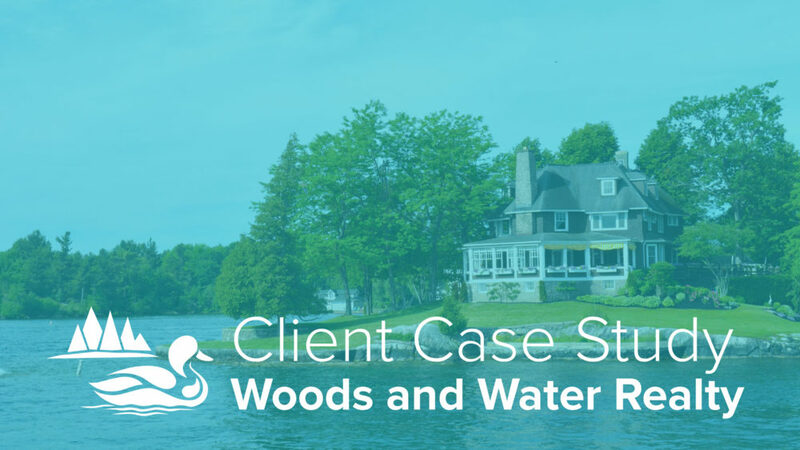 With most home buyers searching for homes online, it was important for Woods and Water to optimize their online presence and to actively engage with potential customers. As they continue to exceed the goals of increasing website traffic, improving search ranking, and boosting market share, they are seeing a return on their investment. They have recently built a new office and have plans to update their website. As our lives become increasingly more digital, every business will need to use digital marketing to reach their customers. Let us help you create a customized digital approach that fits the needs of your business!